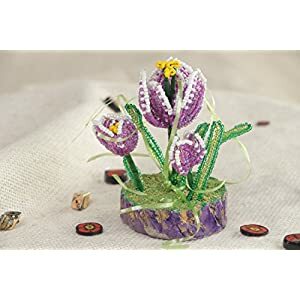 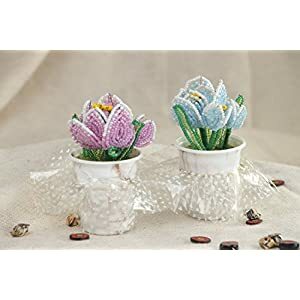 Silk crocus flowers allow us to indulge our love of bringing flowers in our homes? 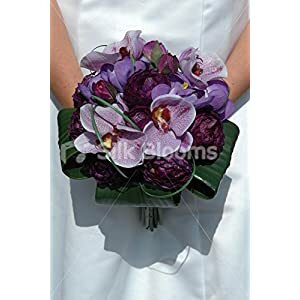 You sometimes get the impression that the homes you visit comprise of pretty well the identical blooms. 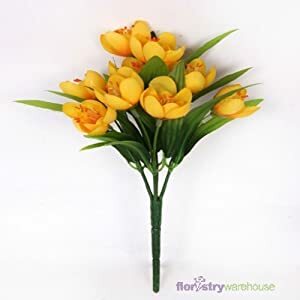 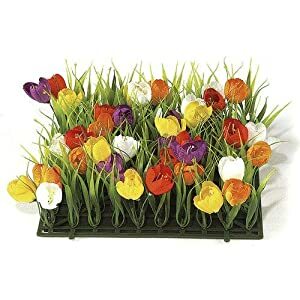 Assuming you do not wish to have the same as any of those interior – you can have a distinct area applying the assistance of several different blooms such as artificial crocus. 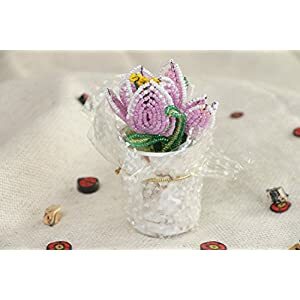 Using faux crocus flowers is a good method to provide something unique , a fresh look and color for the interior style – such artificial crocus flowers allows one to use your imagination plus set up an awesome layout. 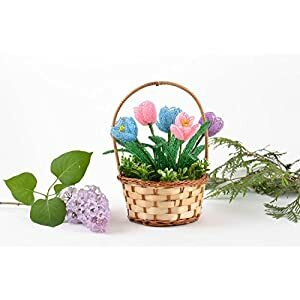 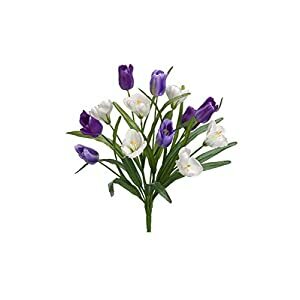 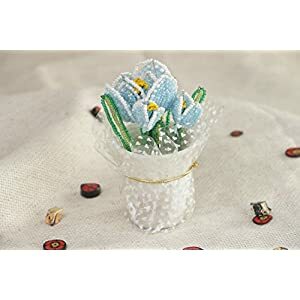 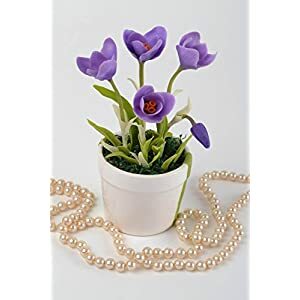 A very simple as well as affordable method to update the interiors – silk crocus flowers from Silkyflowerstore can assist you to generate an area that’ll delight anyone – friends and family! 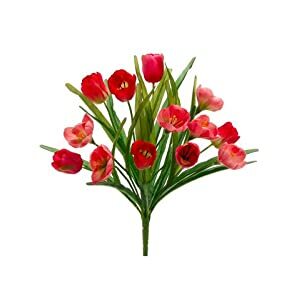 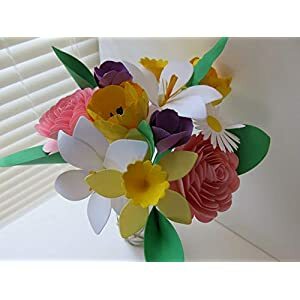 We are sure you will find beautiful silk flowers for your home here – great prices, quality and fast delivery.